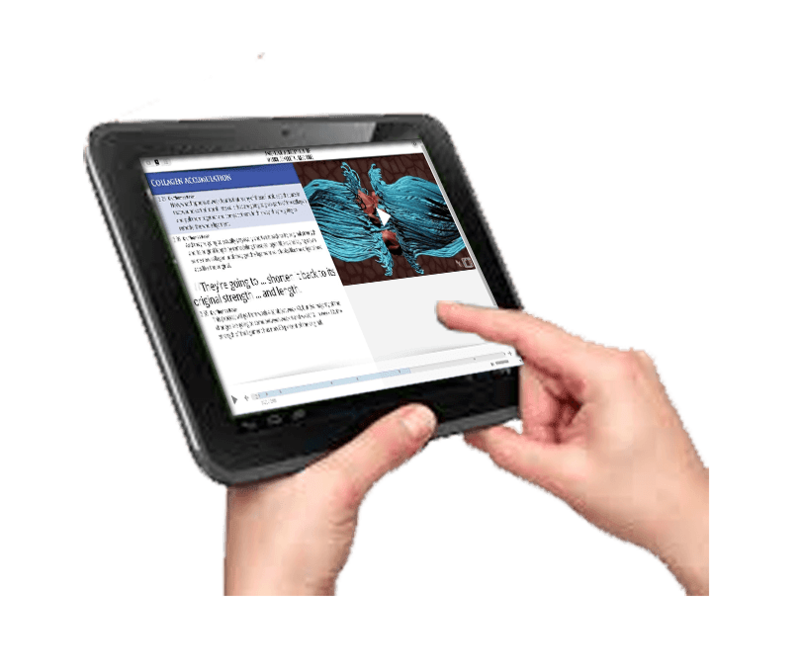 In-depth modules enable you to learn in the convenience of your home or office. On your computer, tablet, or other mobile device. 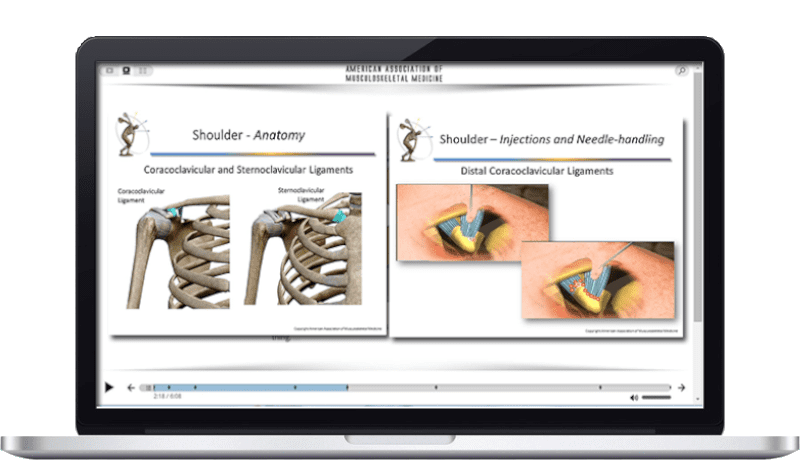 Skills that can be learned and applied directly to your practice, from anatomy, to history, to physical exam, to diagnosis, to landmarking and injections/needle-handling. Modules are for physicians practicing orthopedic medicine, osteopathic manipulative medicine, physiatrists, pain management specialists, family medicine practitioners, and for all physicians who are interested in learning and developing musculoskeletal medicine skills. 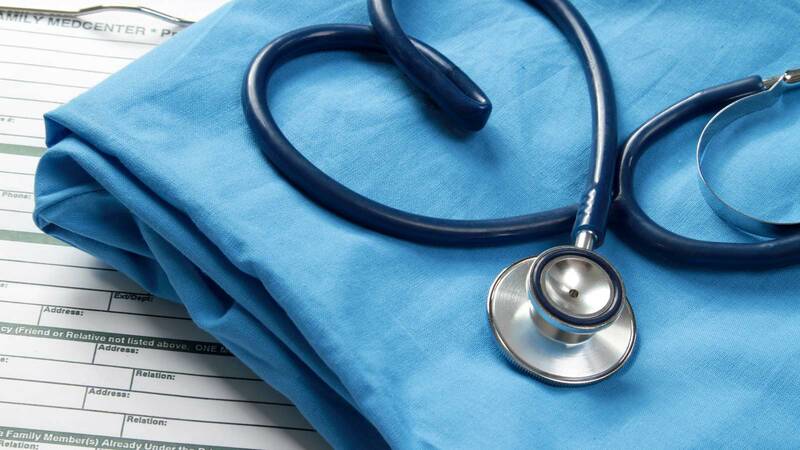 We are a group of physicians who specialize in Musculoskeletal medicine in our private practices, and who believe that the art and science of prolotherapy is teachable, and that the skills you attain will enable you to “get to the point” effectively and efficiently. The skills you learn are directly applicable to your practice. Dr. Thomas Ravin is one of the most accomplished and effective practitioners and teachers of the art and science of Prolotherapy. 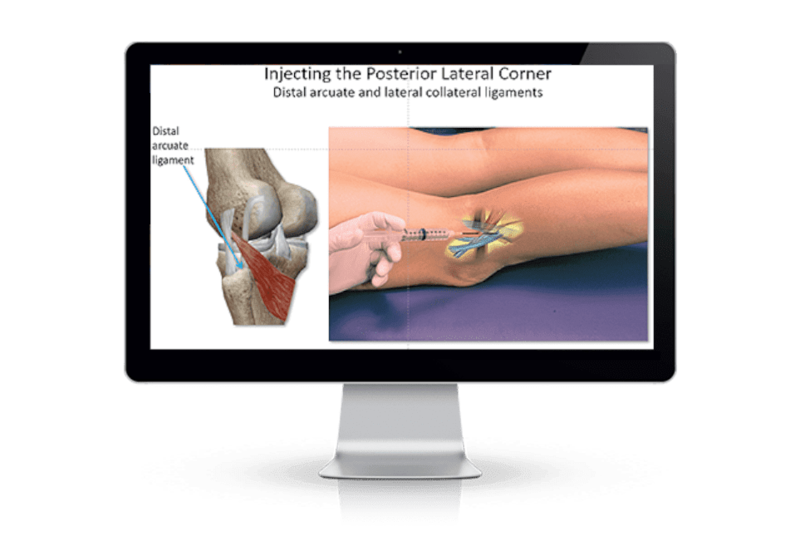 The Ravin Method combines Dr. Ravin’s Prolotherapy: Getting to the Point online modules with cadaver workshops and other healing techniques to give you a complete guide to learning how to effectively and accurately employ prolotherapy in your practice. 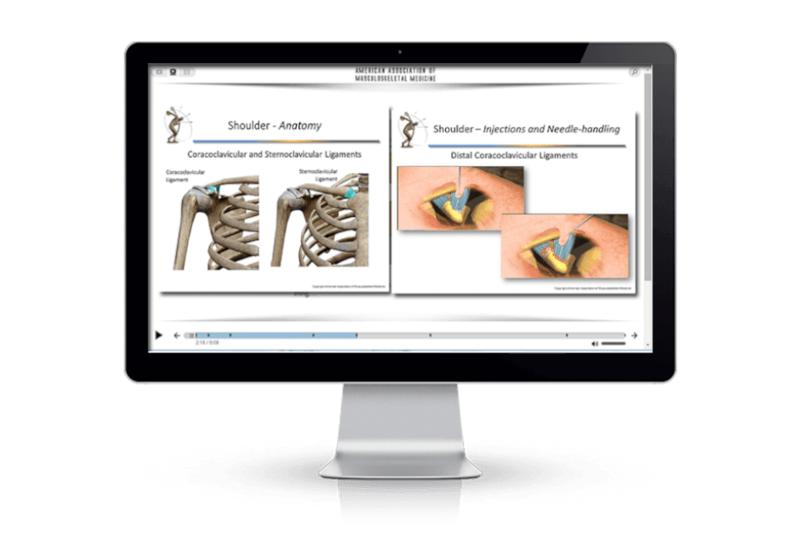 Each course module targets a key musculoskeletal joint and/or region. You will learn the fundamentals of being able to diagnose your patient’s pain or injury, and accurately and consistently put your needle on the painful or injured ligament, tendon, or other structures. Cadaver workshops give you real, in-depth, guided experience. These workshops give you essential, hands-on experience to give you the skills to develop the three fundamental skills that make up the “how’s” of musculoskeletal medicine—landmark identification, needle handling, and hitting the target. This course is appropriate for anyone who has a license to inject. For MD’s, naturopaths, nurse practitioners, PA’s, body workers, and professionals who treat non-surgical issues with the neck, thoracic, lumbar and lower-back, ankles, ilium, SI joint, shoulders, scars, and muscle spasms. Simple, safe, and easy-to-learn, using time-tested healing methods that can be administered quickly, and provide long-lasting relief. Dr. Thomas Ravin, M.D. has been a practicing prolotherapist for nearly 30 years, and has been teaching prolotherapy to medical professionals since the early 1990’s. Dr. Ravin has trained hundreds of professionals, using the experience he has gained from successfully treating thousands of patients. 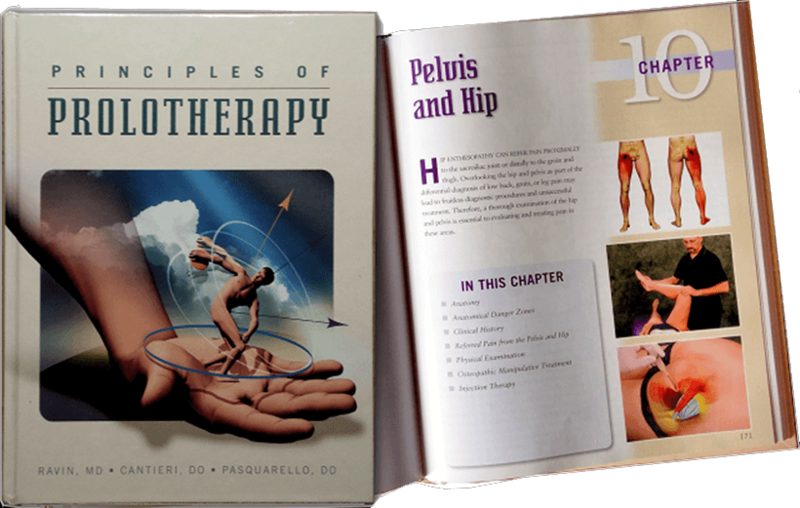 Dr. Ravin’s text, Principles of Prolotherapy, written with Dr. Mark S. Cantieri, D.O. and Dr. George J. Pasquarello, D.O., is a best-seller, and is widely considered to be the most comprehensive text covering all aspects of prolotherapy.